Lulu Hun 'Anne' Retro 1960s Mod strap high heels. These fabulous Retro two tone heels are sure to add a spring in your step this season! With a hint of 1960s Boutique fashion, they will look amazing teamed with your fave Mod dress. In a lovely mint and white colour way, they are the perfect pair of statement heels. Finished with Vintage styling influences - 'Anne' by Lulu Hun. Lulu Hun 'Anne' Retro 1960s Mod strap high heels in mint. Two tone design in white and mint. Cute T-Bar strap design in white. Wing tips with punched brogue detailing in red. Paisley insole. Heel height: 4 inches. A stunning pair of Retro high heels, perfect from day to night! Key Points: Lulu Hun 'Anne' Retro high heels. 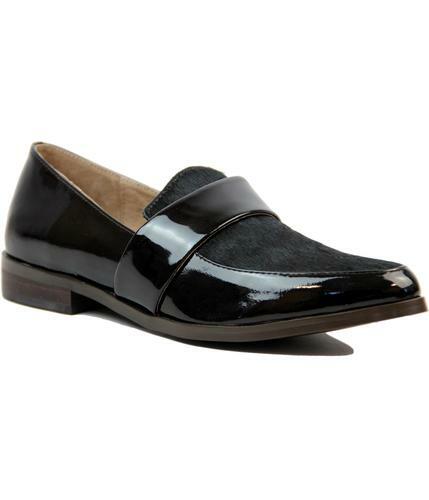 Two-tone style with T-Bar straps, wing tips, and brogueing details. Heel height: 4 inches. 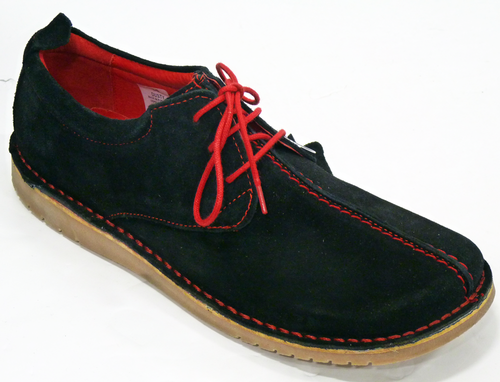 Composition: Upper: Pu, Insole: Polyester and Sole: Rubber. Heel Height Approx: 4 inches, with ½ inch platform.